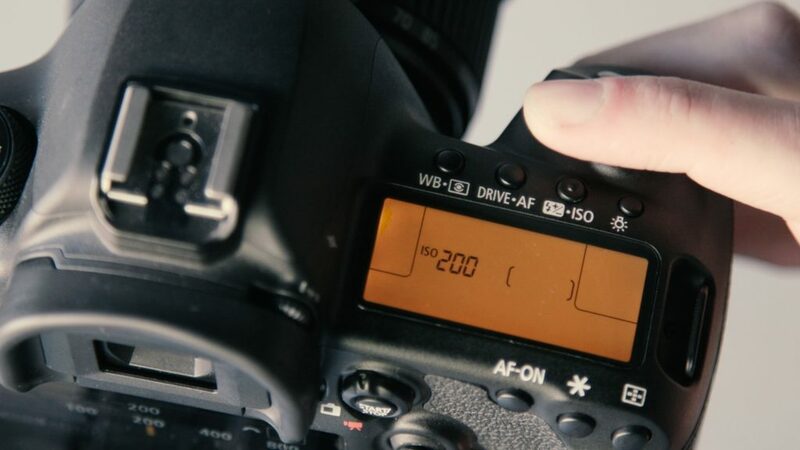 This setting increases the camera sensor’s sensitivity to light. Each ISO step doubles the sensitivity, so it’s easy to use ISO as another exposure control alongside shutter speed and lens aperture. The more you increase the ISO, though, the more the image quality degrades.